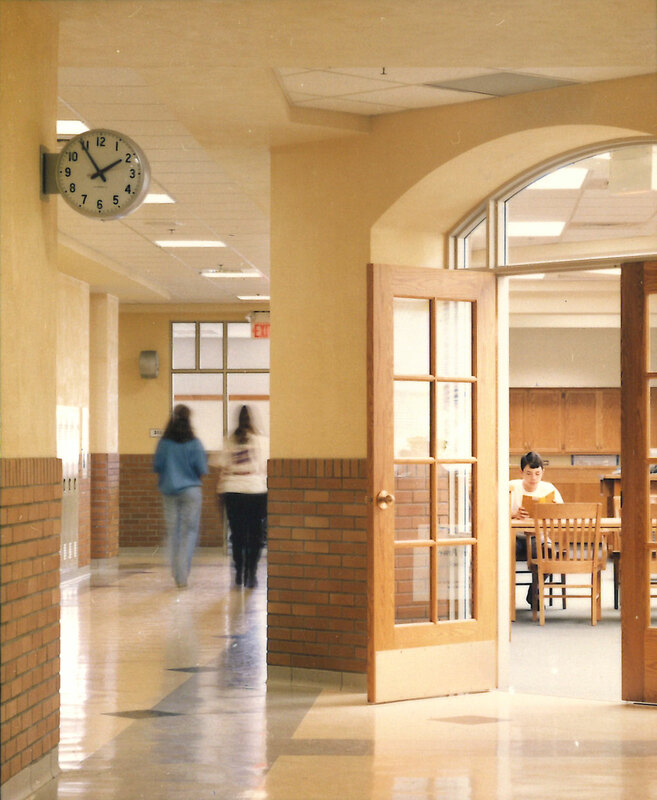 The 1994 Irving Middle School Expansion project involved an evaluation of existing conditions and projected needs in light of curriculum requirements, the aging of the facility, and increased enrollments. The departments most affected by the renovation / addition project included the Media Center, Science Labs, Instrumental Music, Home Economics, and Administration / Guidance. One of the project’s key concerns was to remain sensitive to the existing 1926 school building and yet provide an up-to-date learning environment. Our specific charge was to plan an adaptable school that would evolve with the changing needs of education. Another challenge was organizing and executing a multi-phased project which would allow a school of 1,000 students to safely remain in operation during construction. Sinclair Hille Architects took the lead in developing a plan for the housing of students and transitional uses of areas during the various project phases. The 2014 Phase 1 Bond Projects brought Sinclair Hille back to Irving. 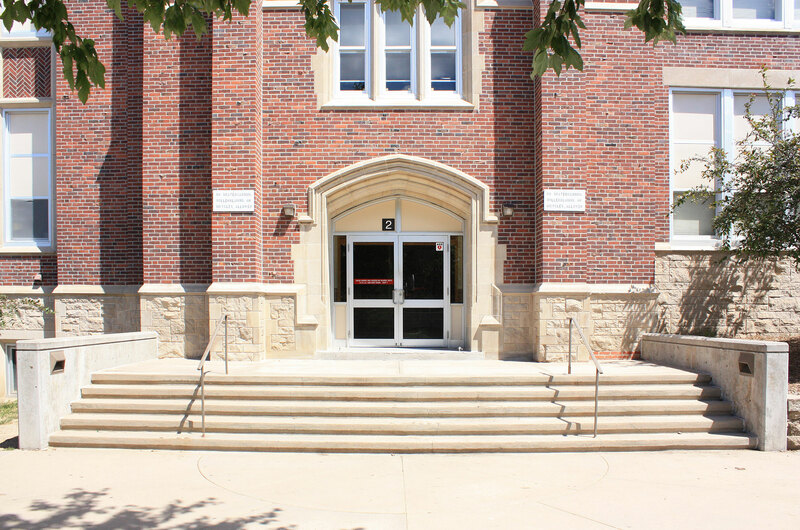 This project involved a $17 million renovation that included a new geothermal heating / cooling system, renovation of the auditorium, conversion of boiler room to additional classroom space, new entry and technology upgrades. The design team from Sinclair Hille were sensitive to the unique needs of our business model and incorporated our requests within the overall design of our branch facility, a facility that was built not only for the needs of the bank branch today, but, also, with flexibility for what future demands might be. We are extremely happy with the end product and appreciate the professionalism and attention to detail of the team from Sinclair Hille Architects. The Cattle National Bank & Trust Co.